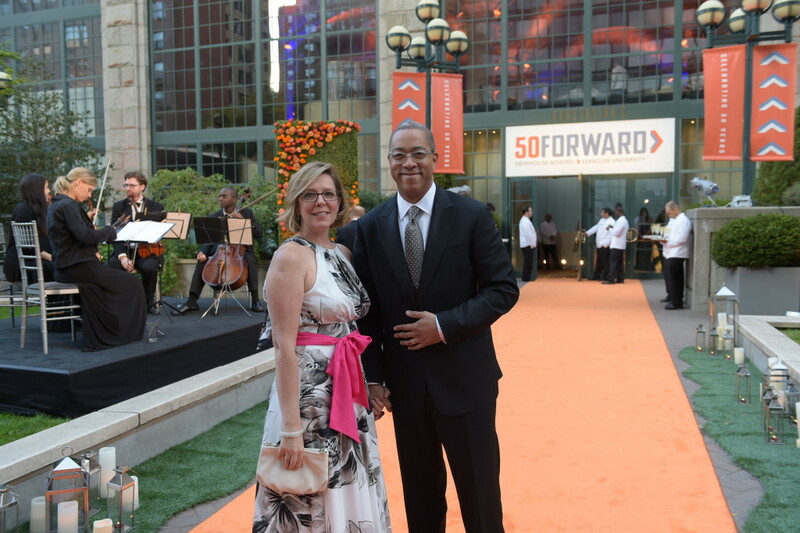 and looking forward to the next 50! 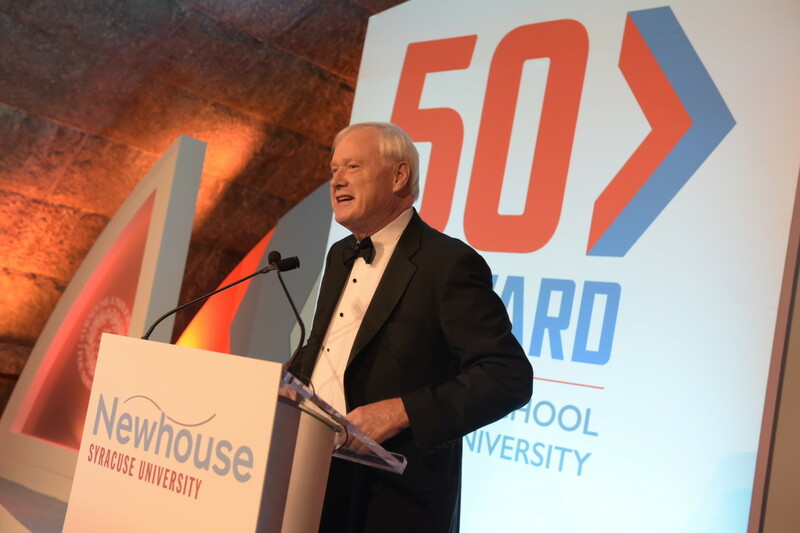 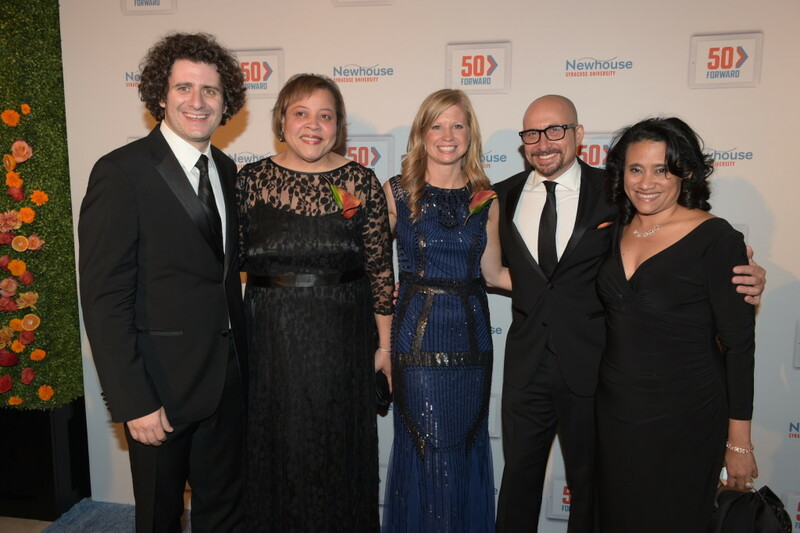 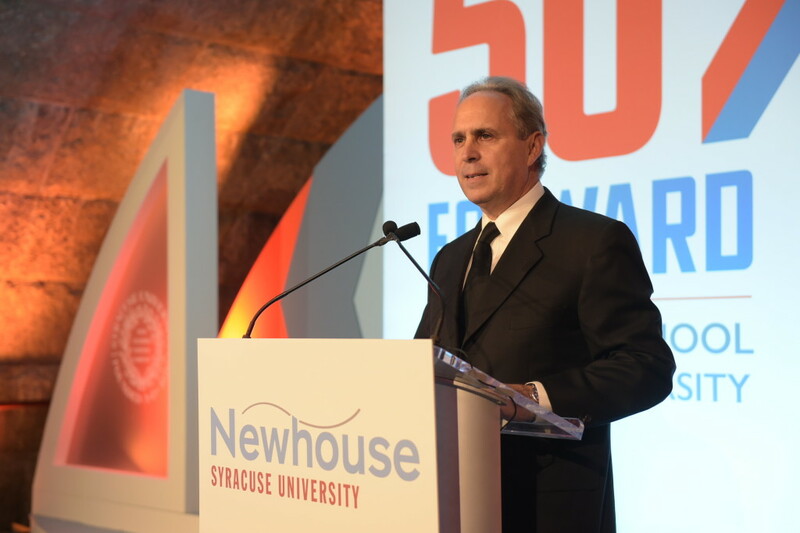 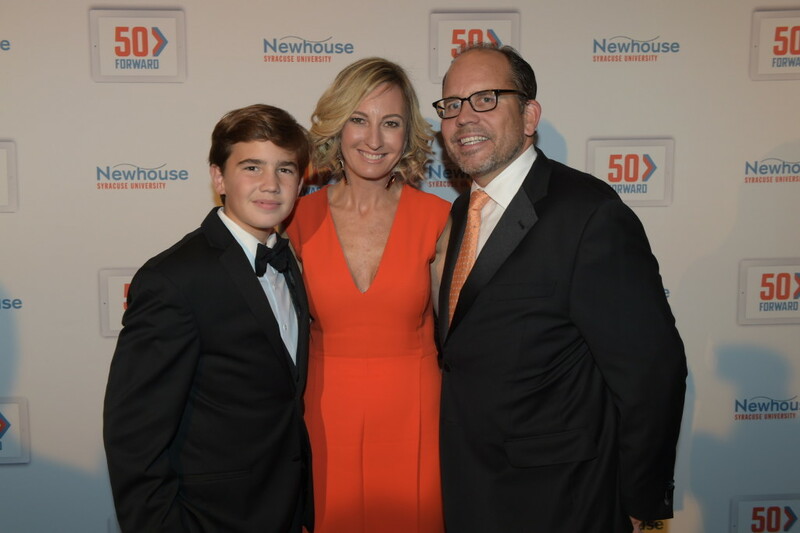 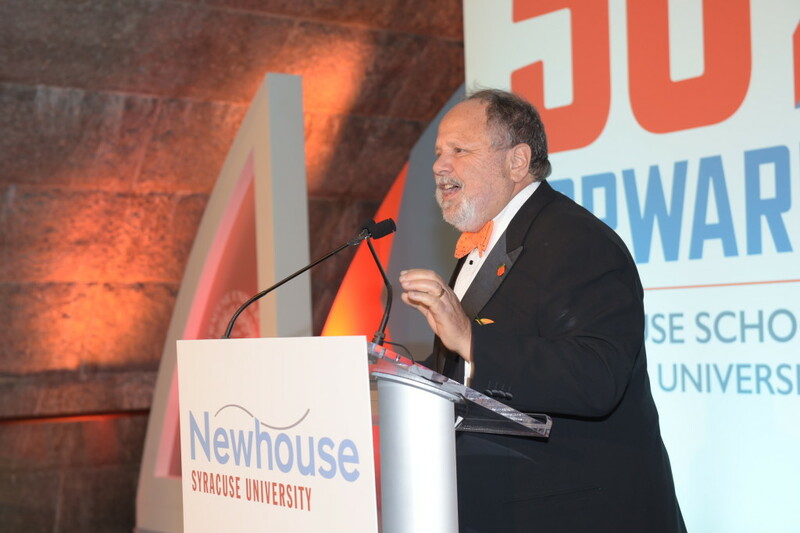 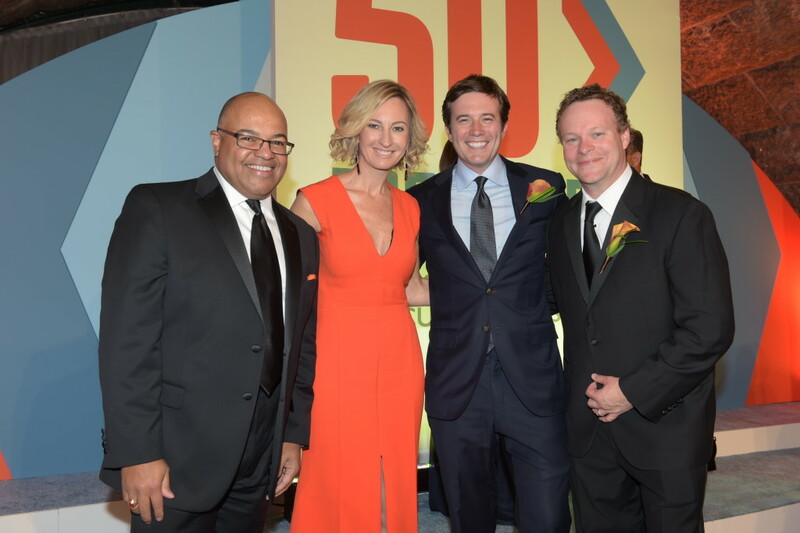 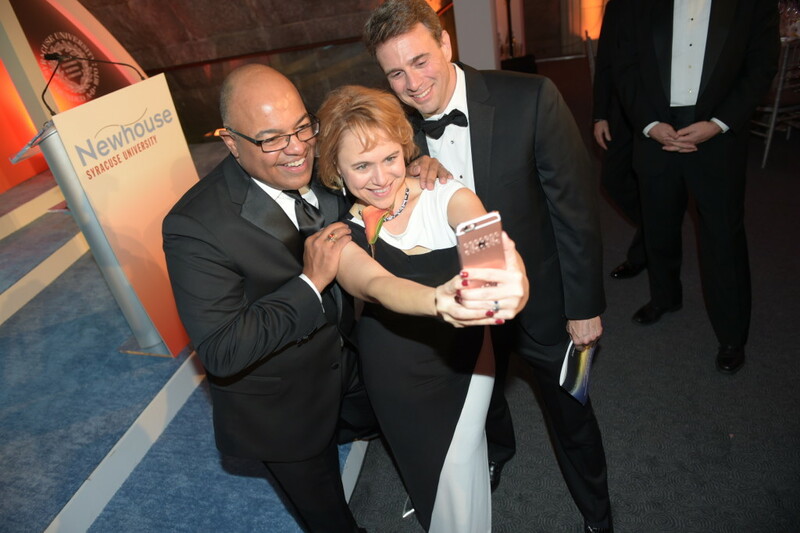 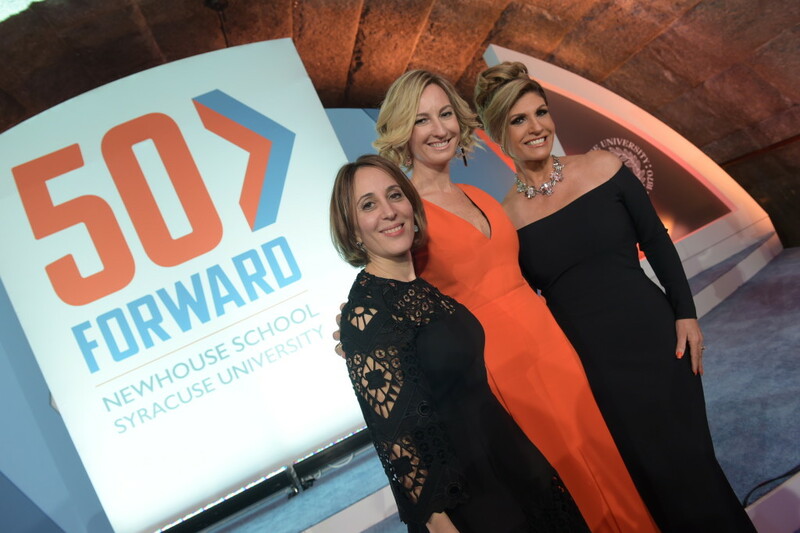 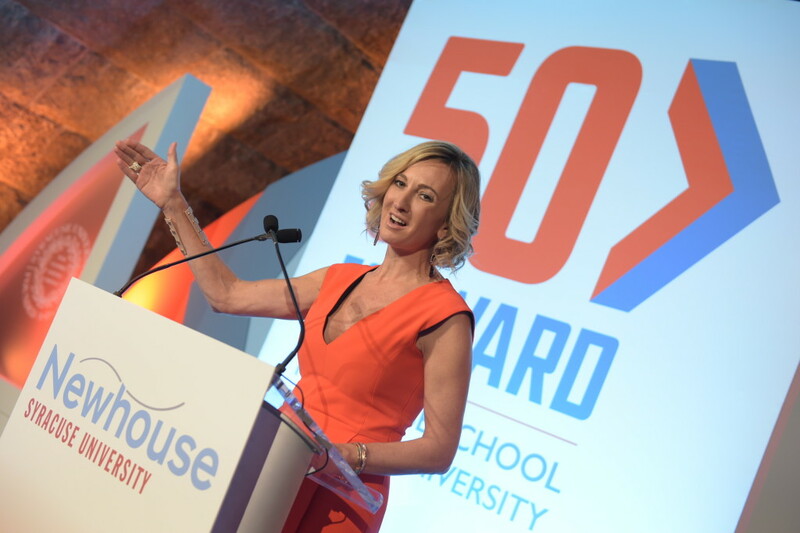 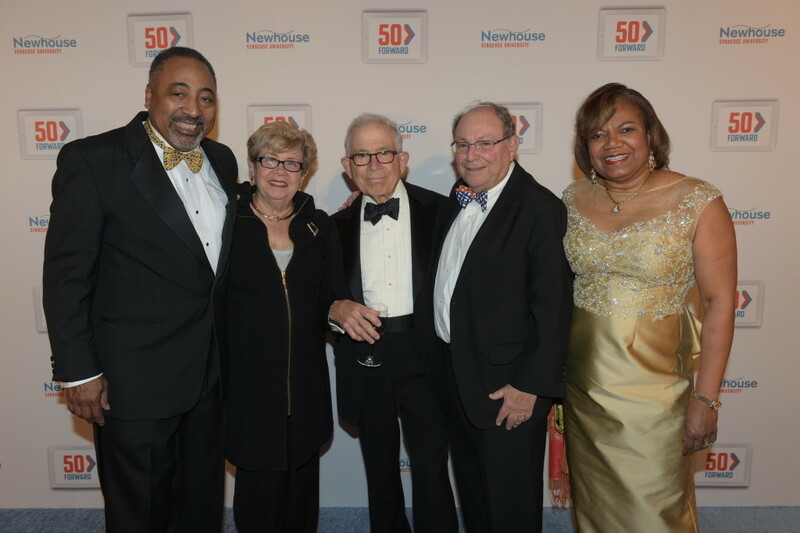 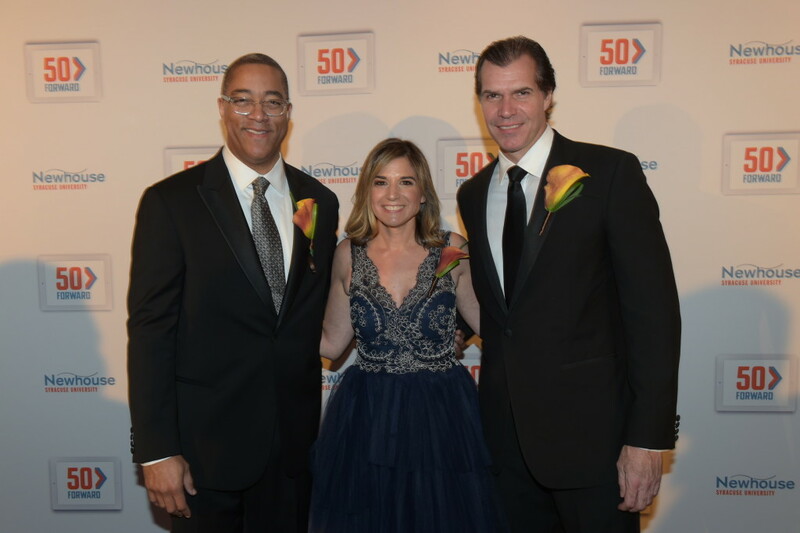 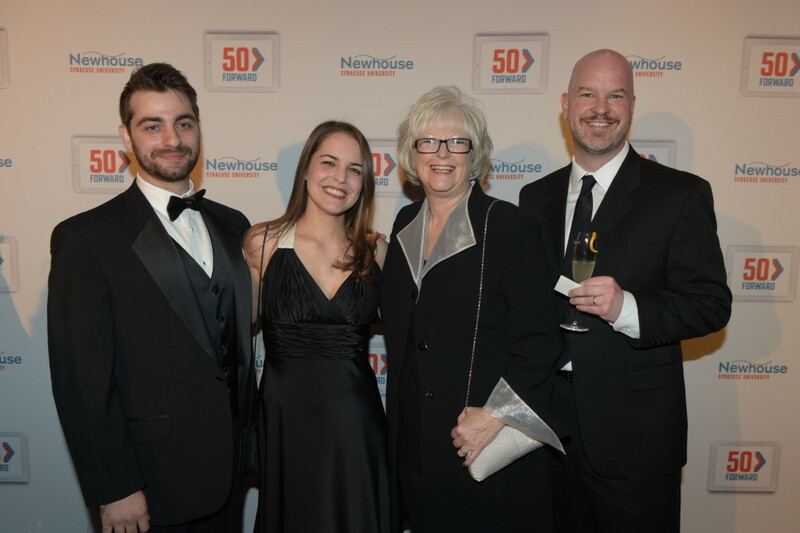 Last year, as the Newhouse School celebrated 50 years at Syracuse University, we paused to look back at the many highlights, milestones and achievements that have marked the school’s path to becoming the leading communications school in the country. 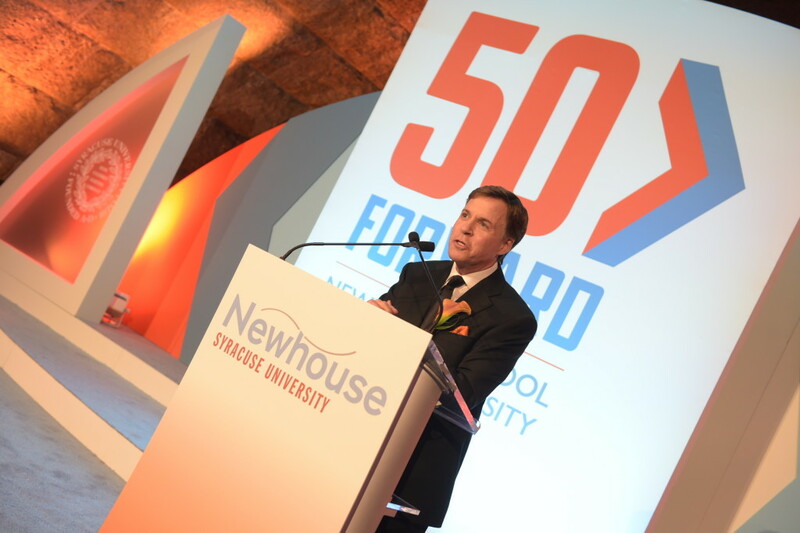 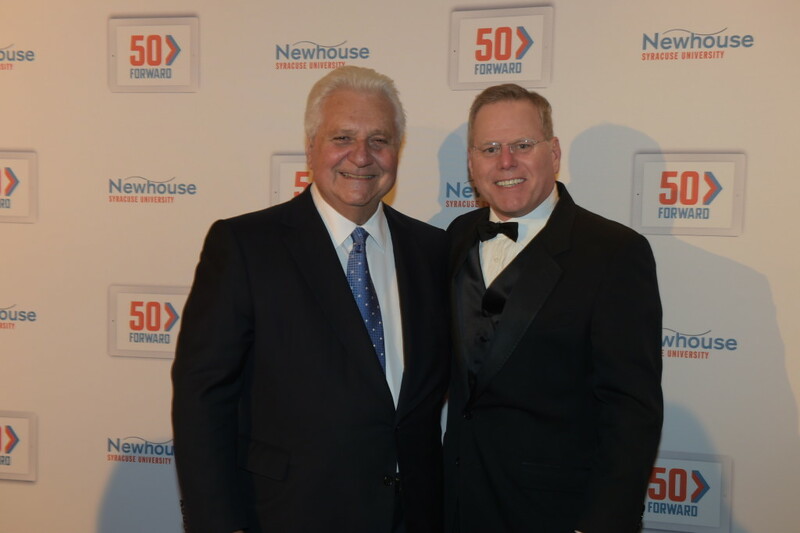 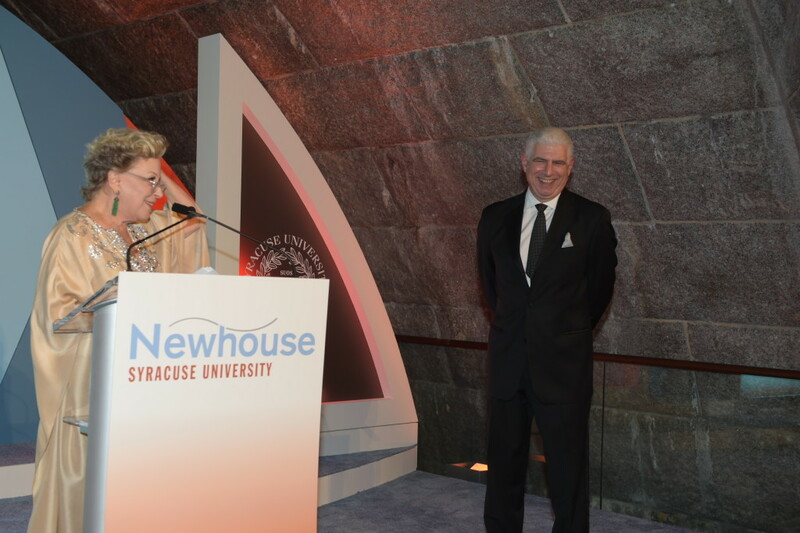 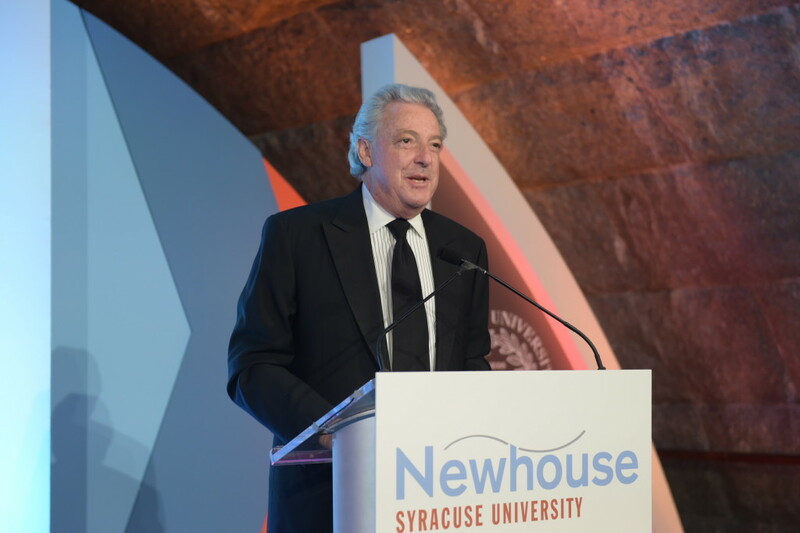 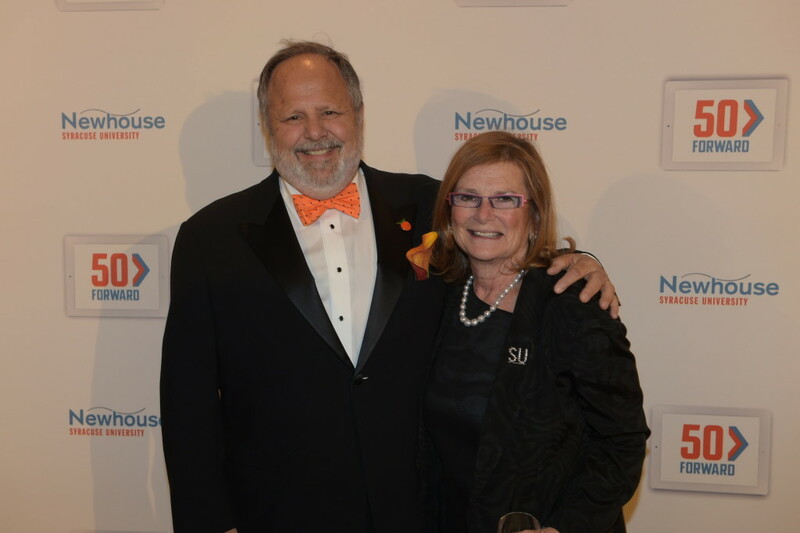 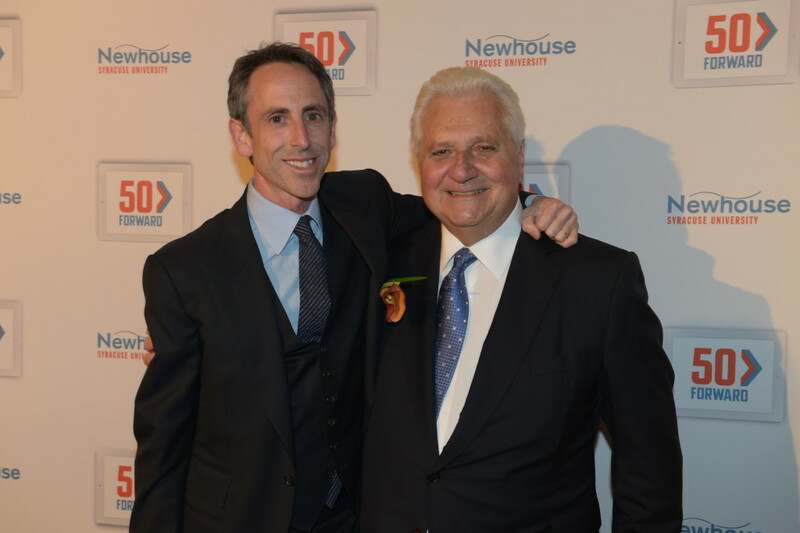 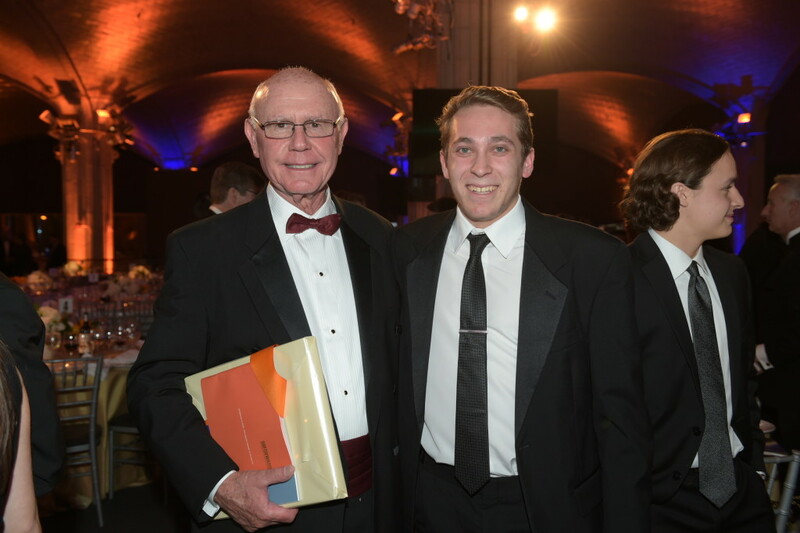 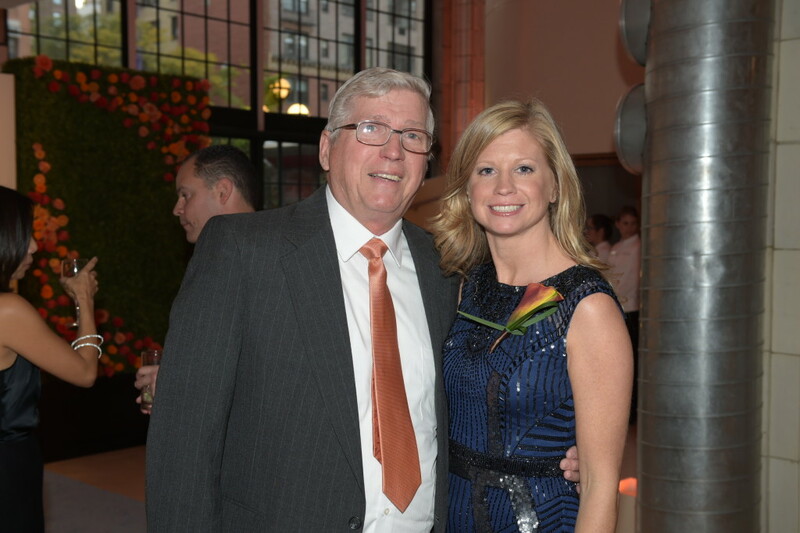 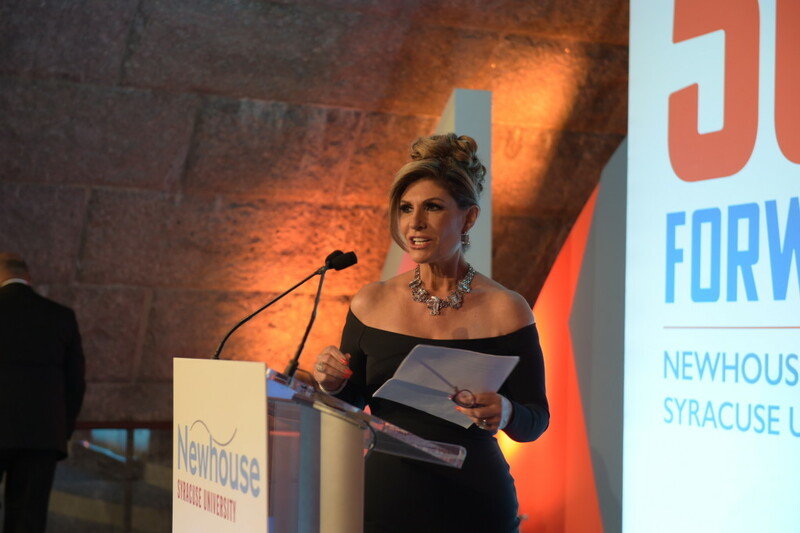 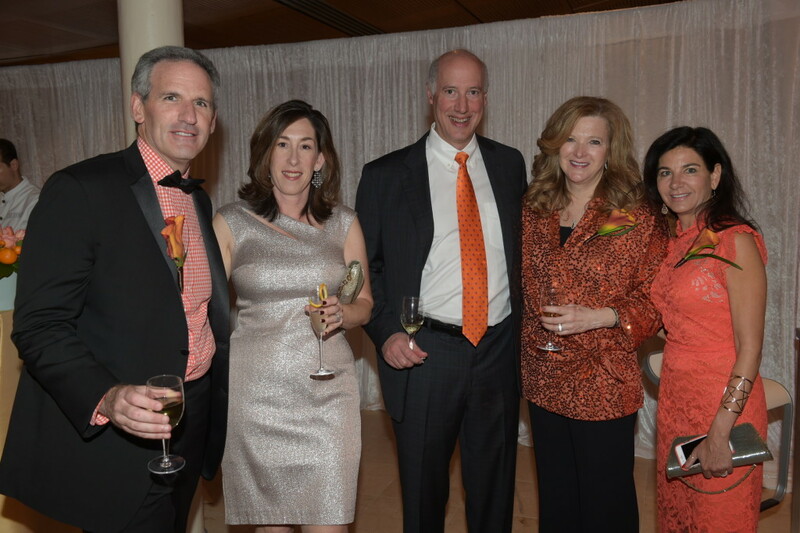 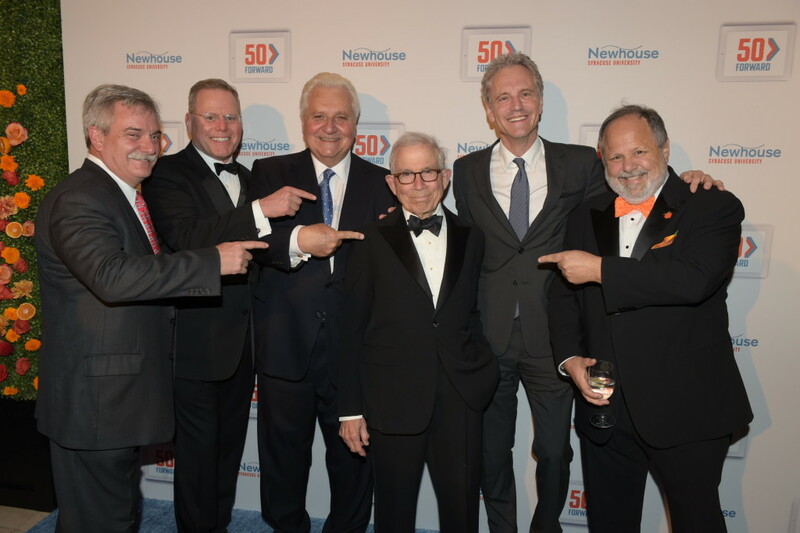 What stands out most are our alumni—the accomplished graduates of the last five decades whose success and loyalty are the cornerstone of the Newhouse brand. 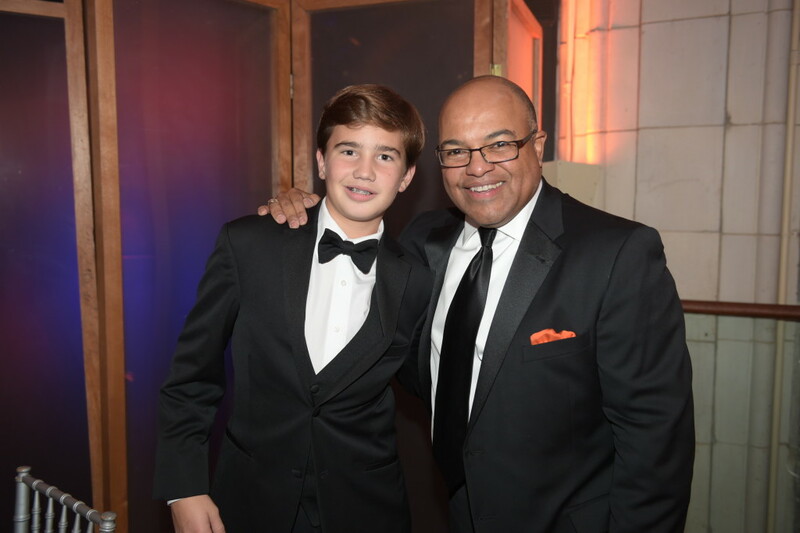 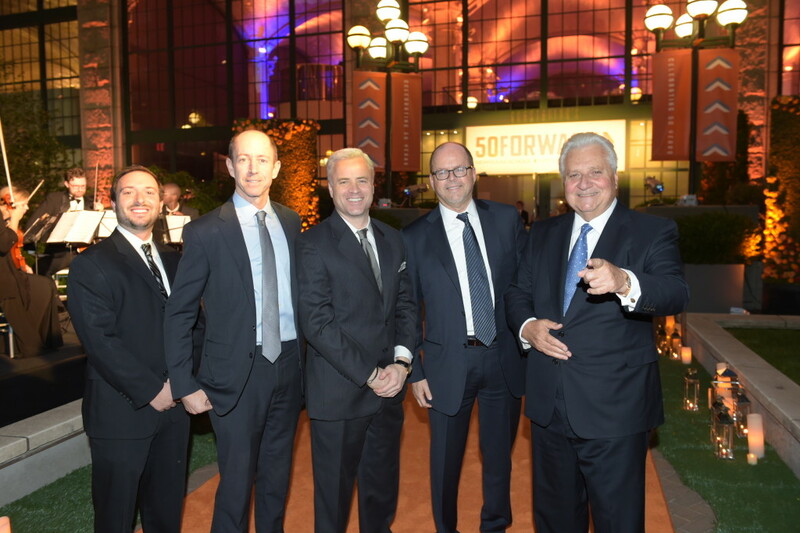 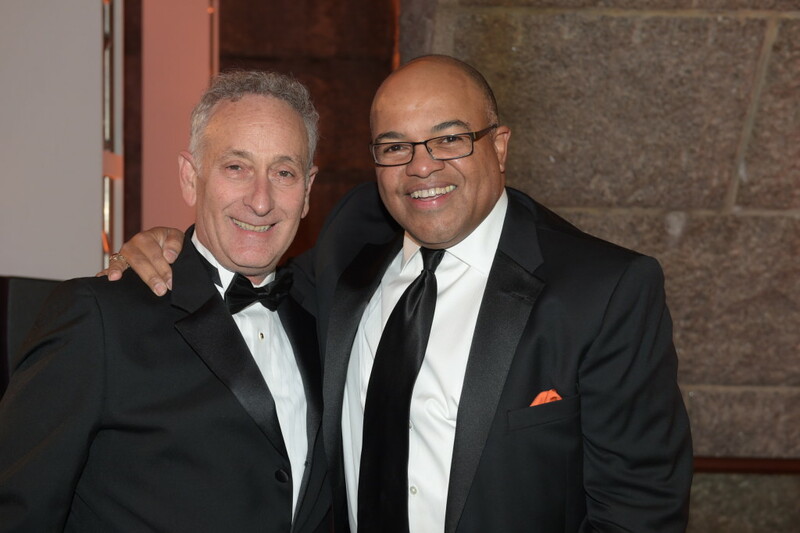 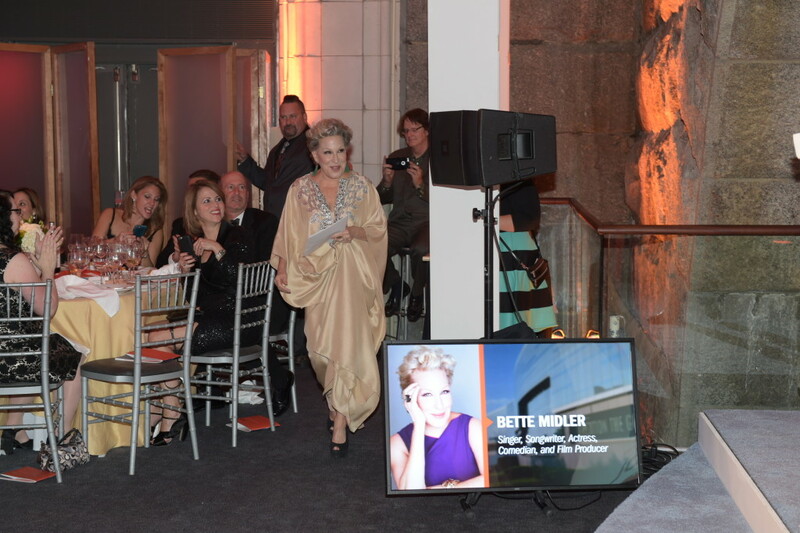 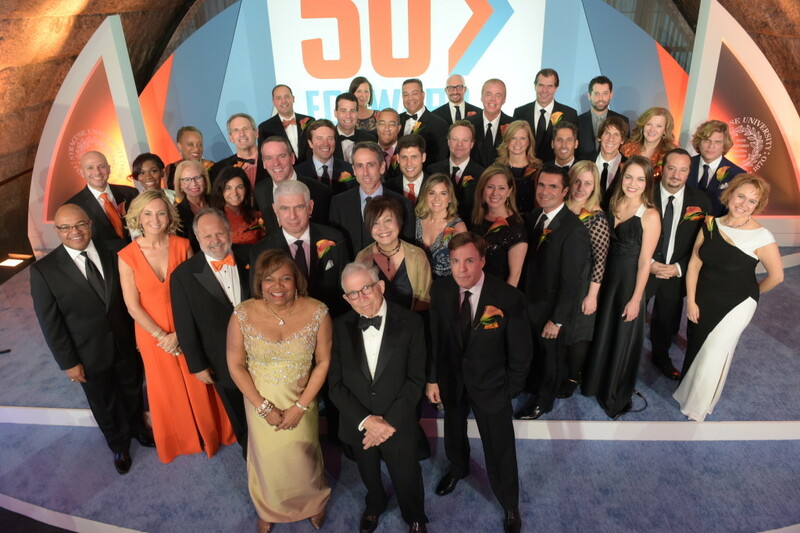 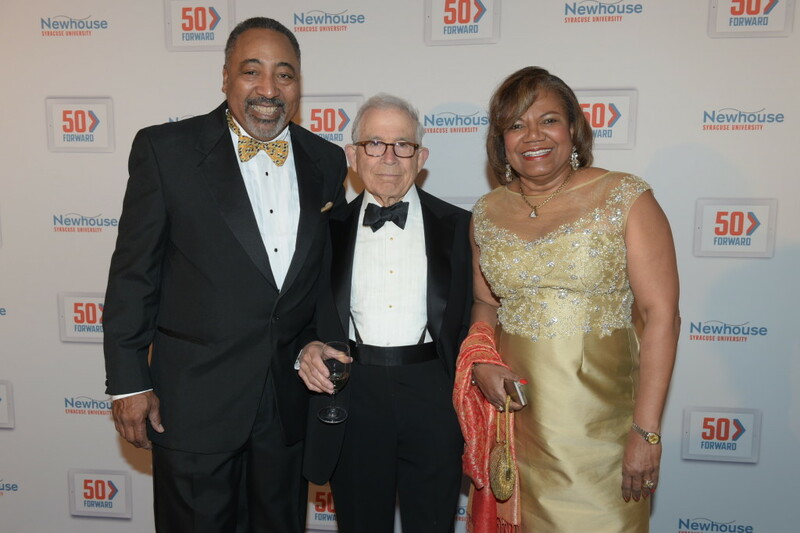 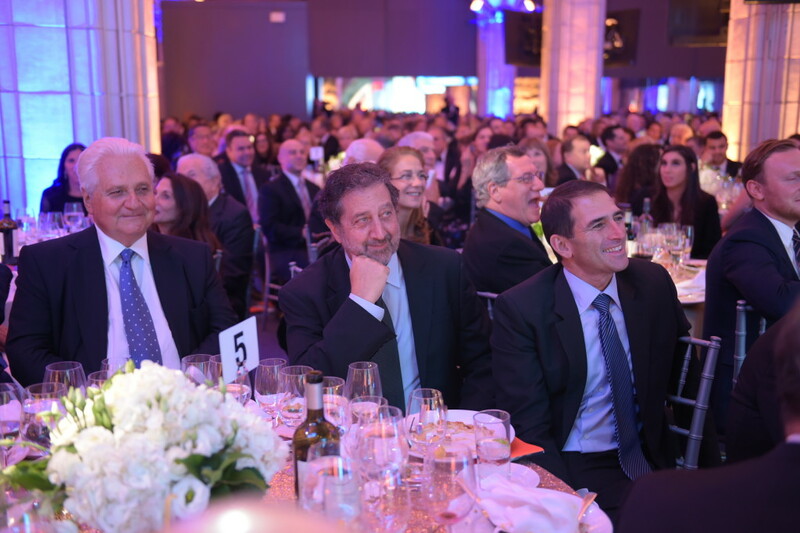 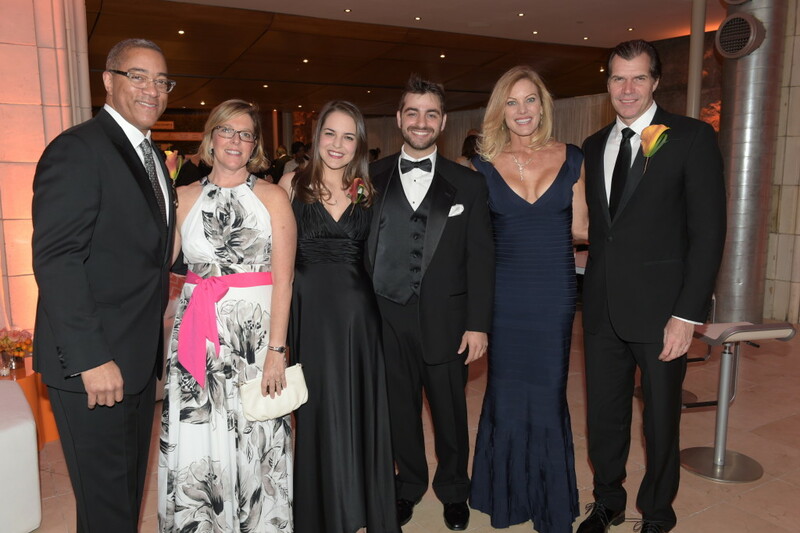 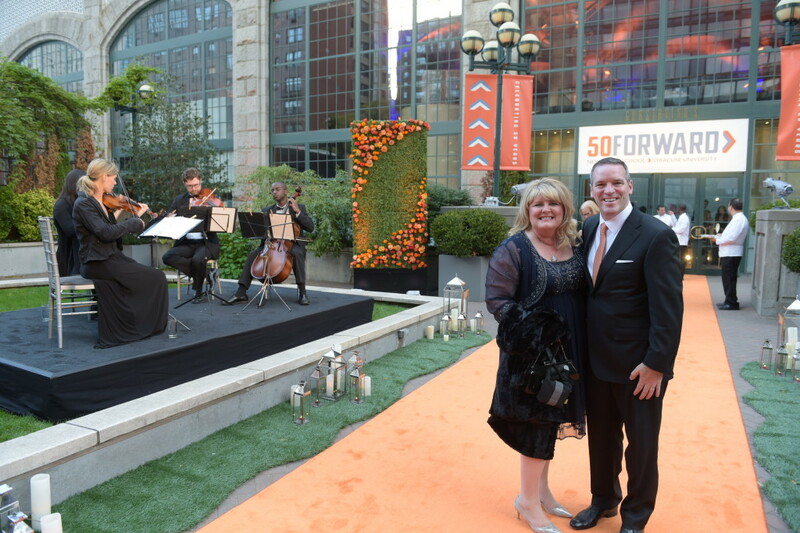 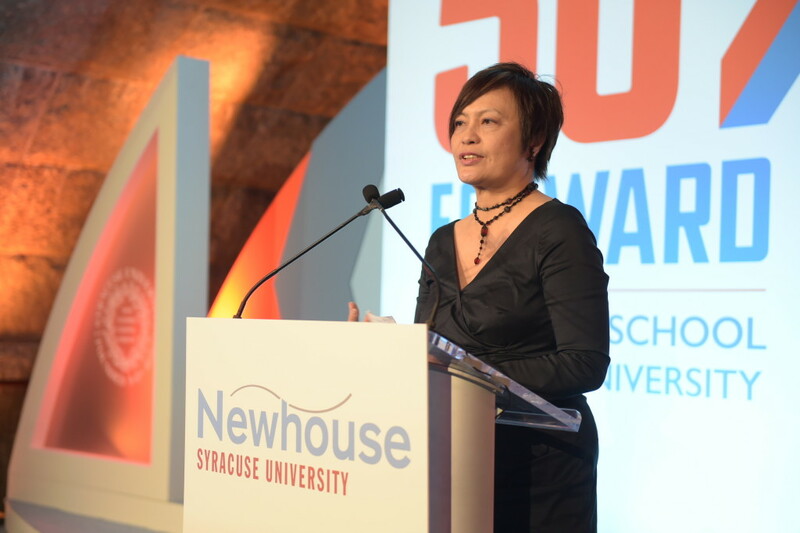 This fall we begin our next 50 years with a special gala celebration in New York City—“50Forward.” We will bring together not only our legends and leaders, but also their legacy—the next wave of accomplished alumni who will carry the Newhouse School’s reputation forward. 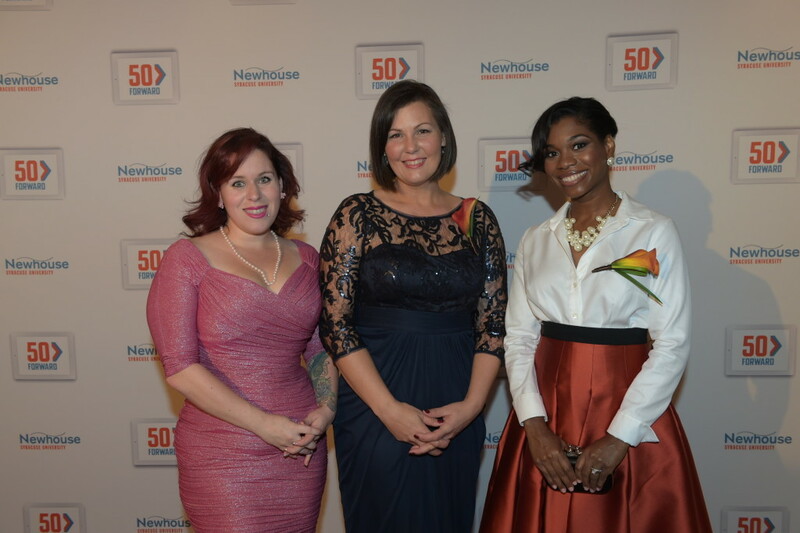 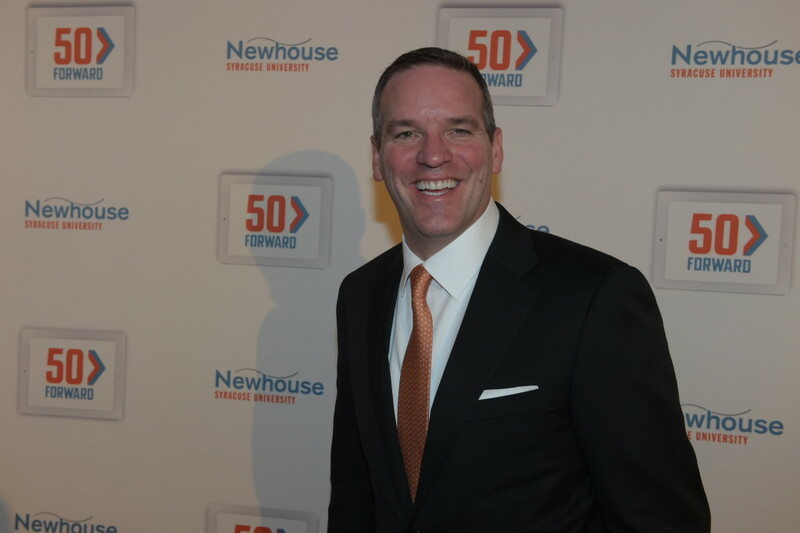 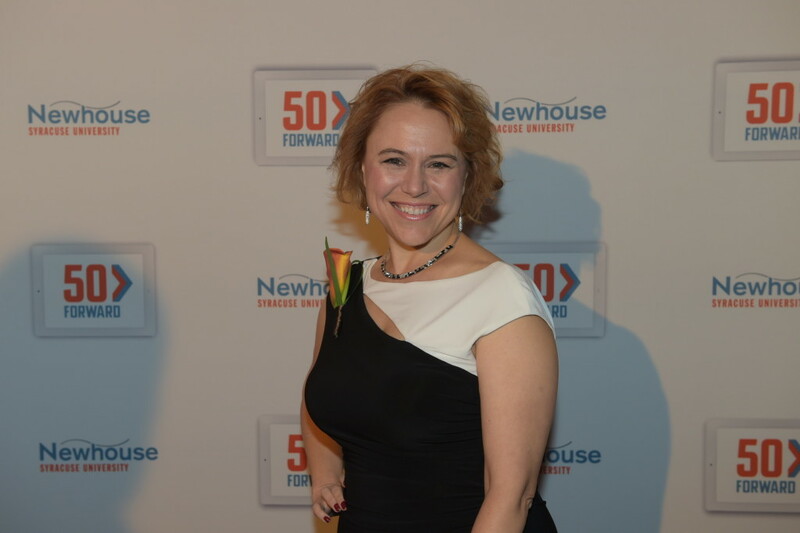 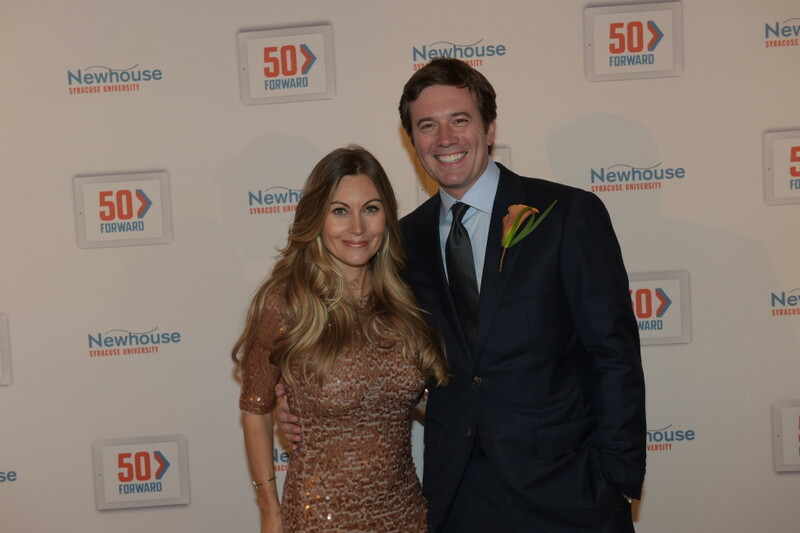 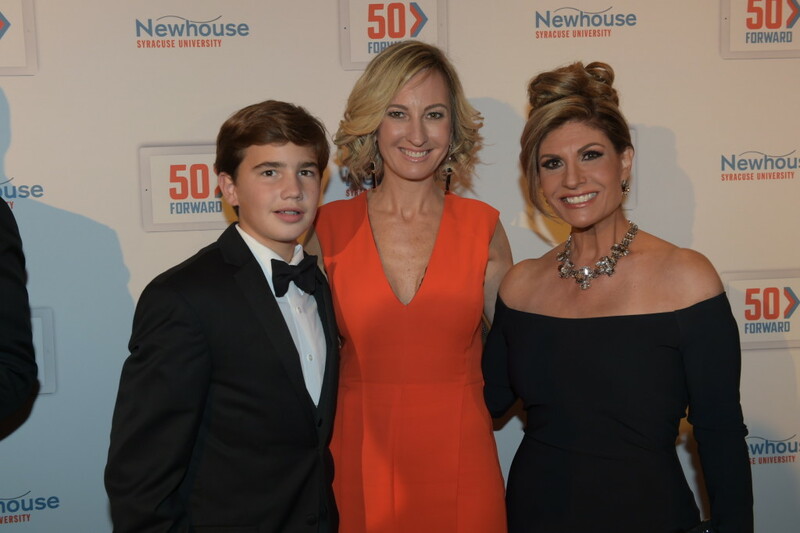 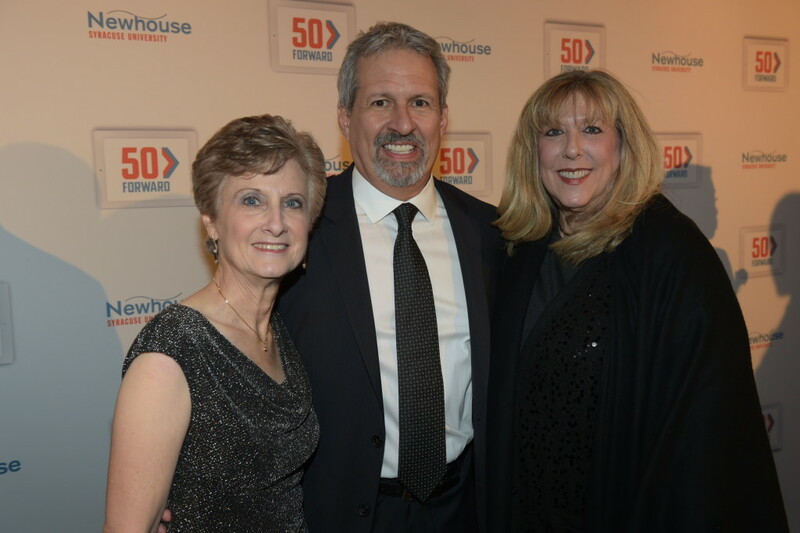 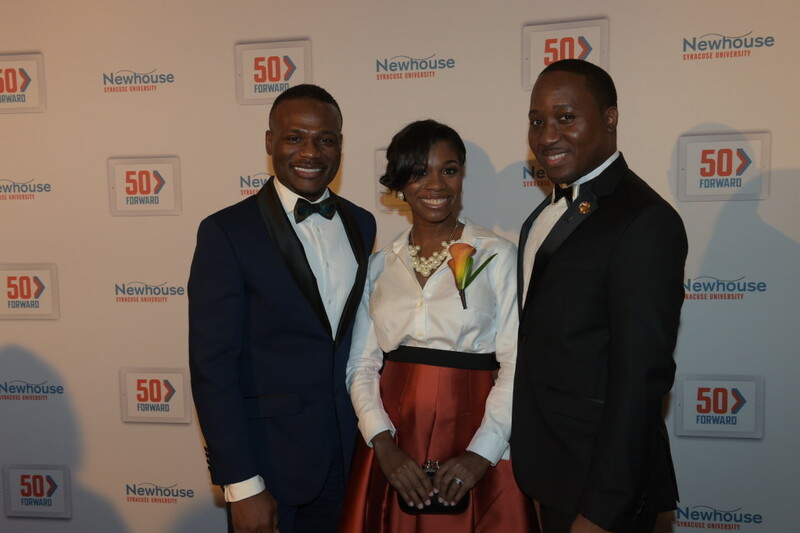 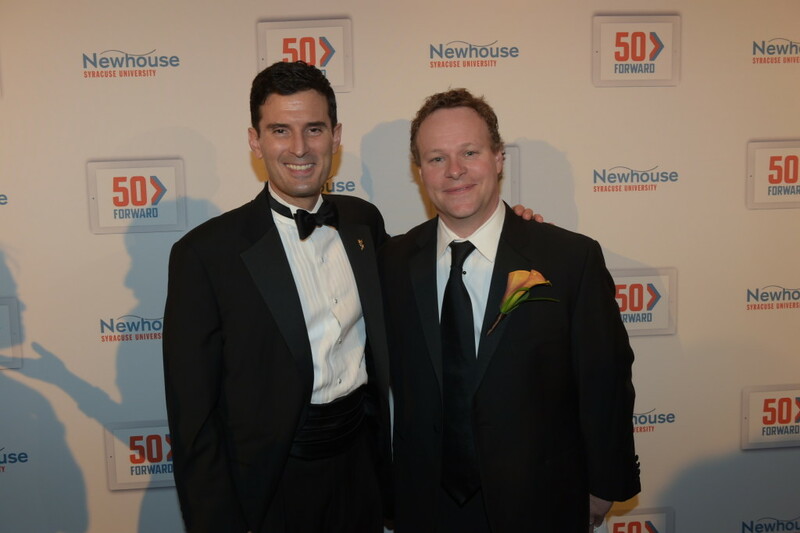 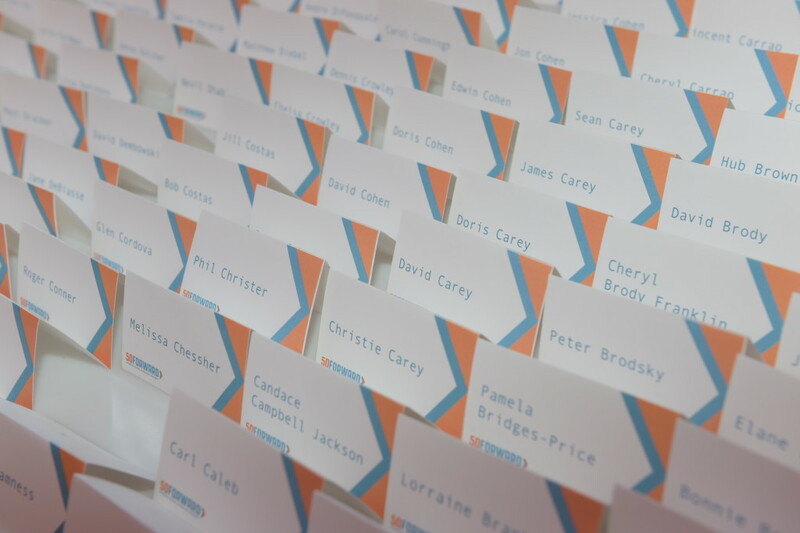 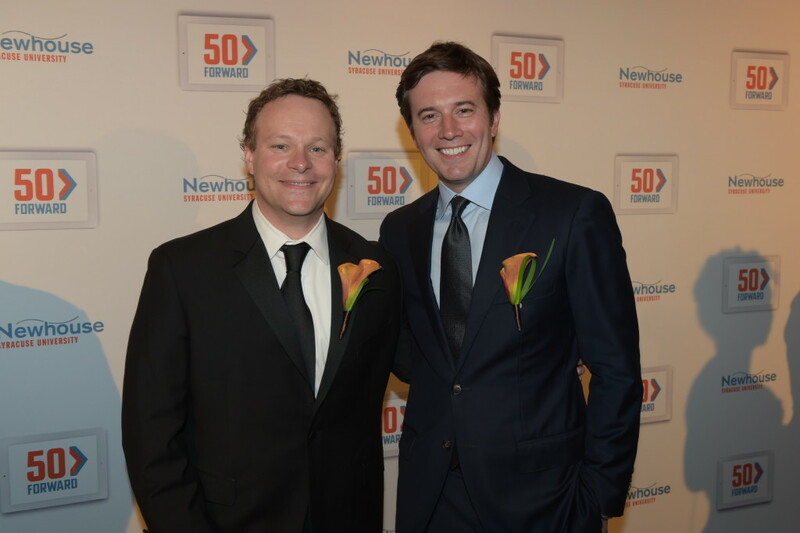 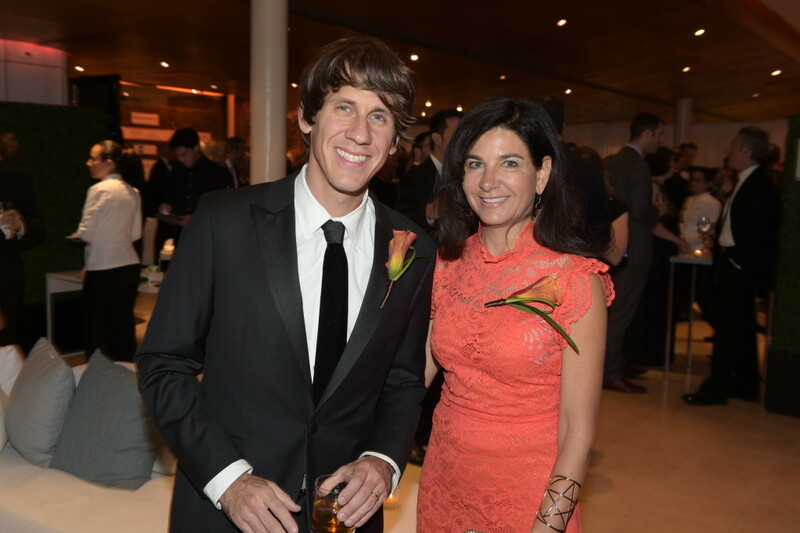 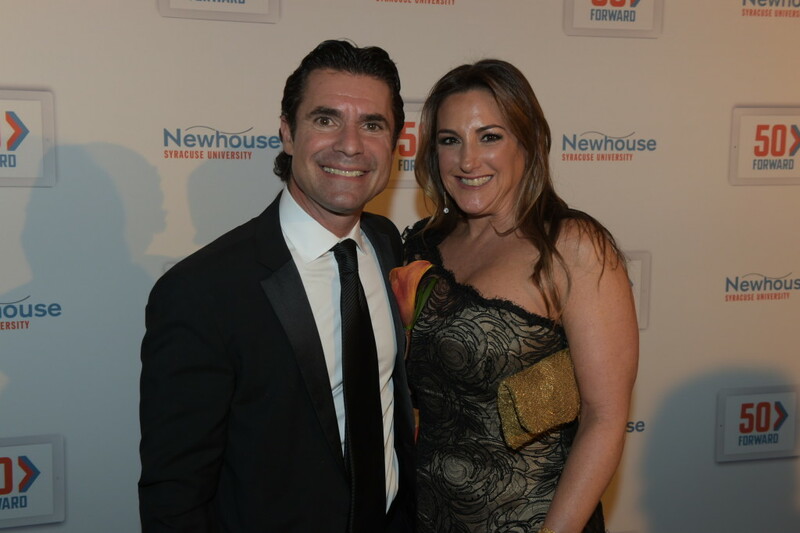 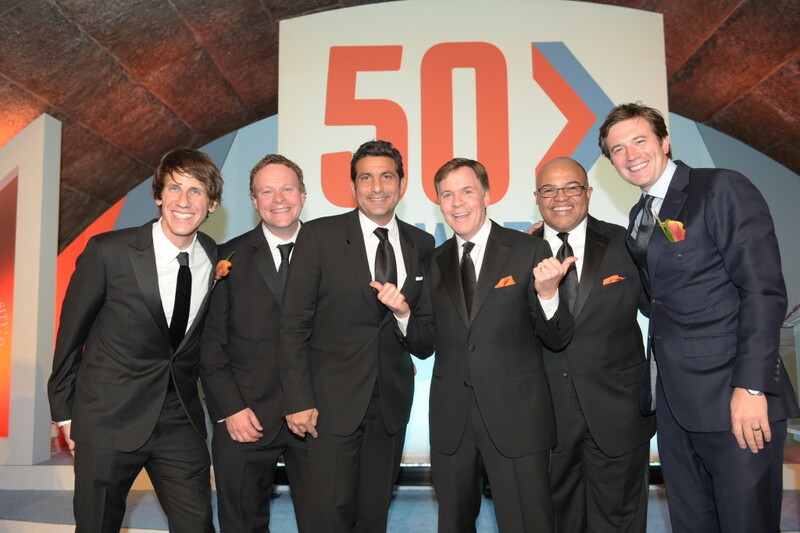 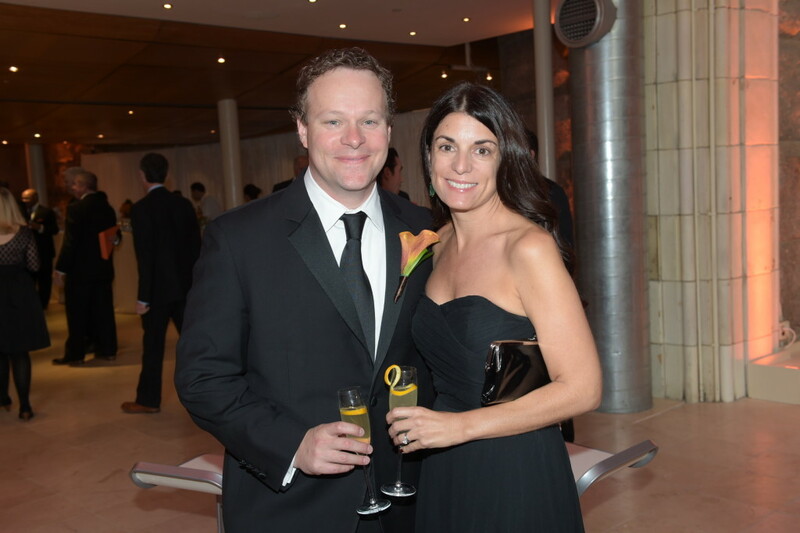 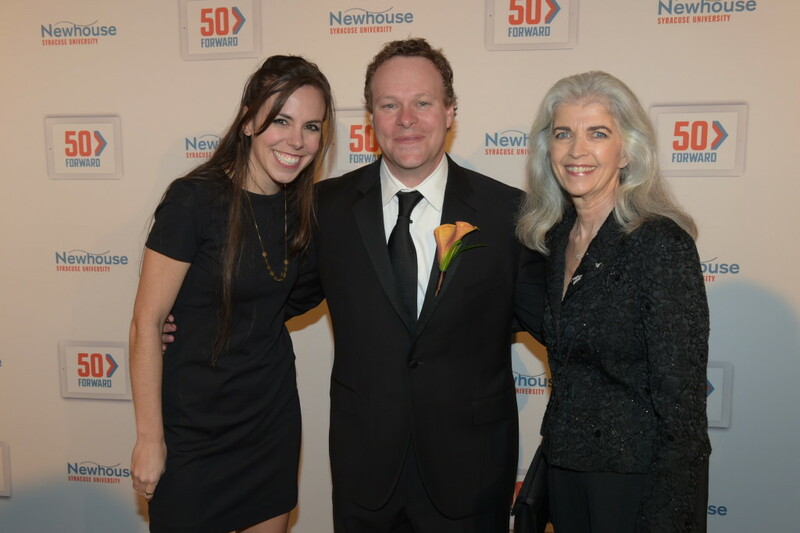 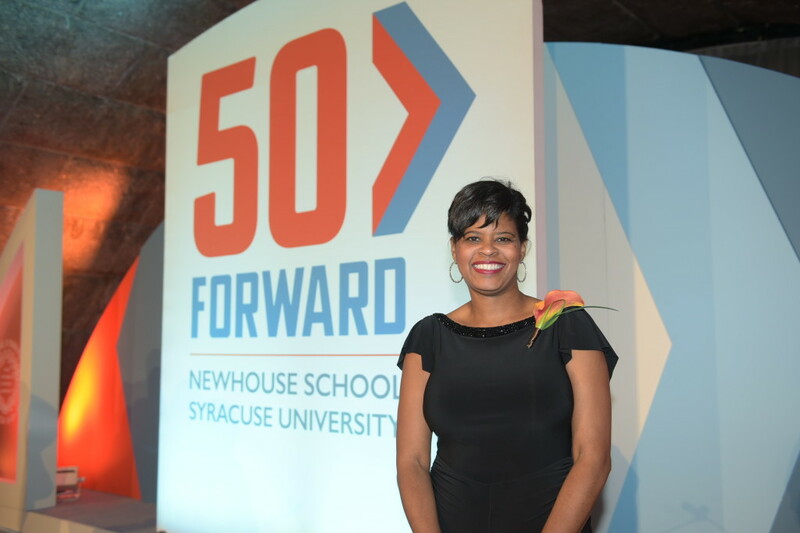 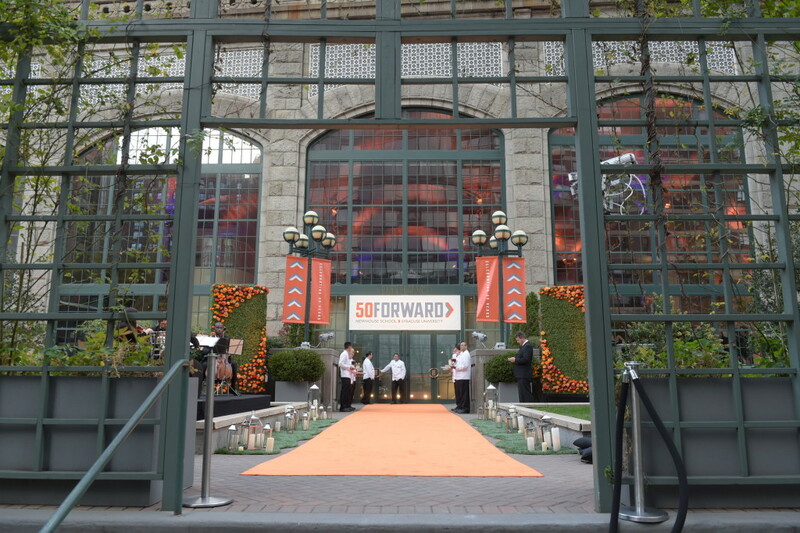 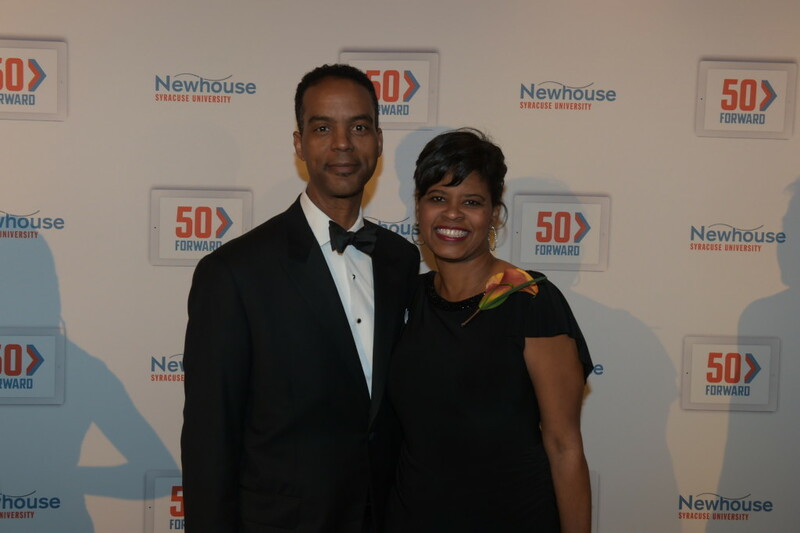 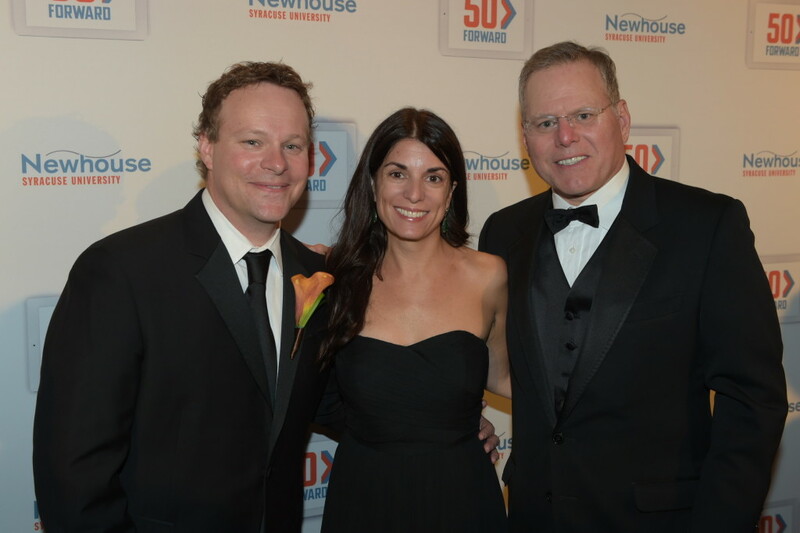 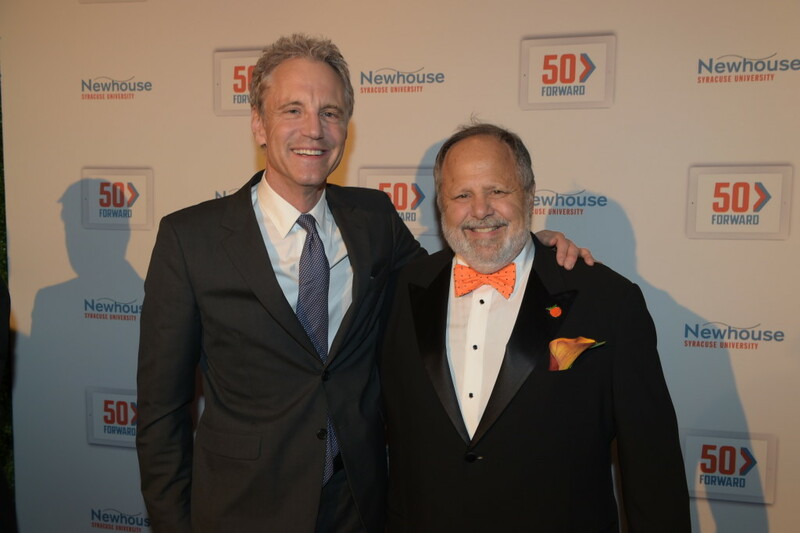 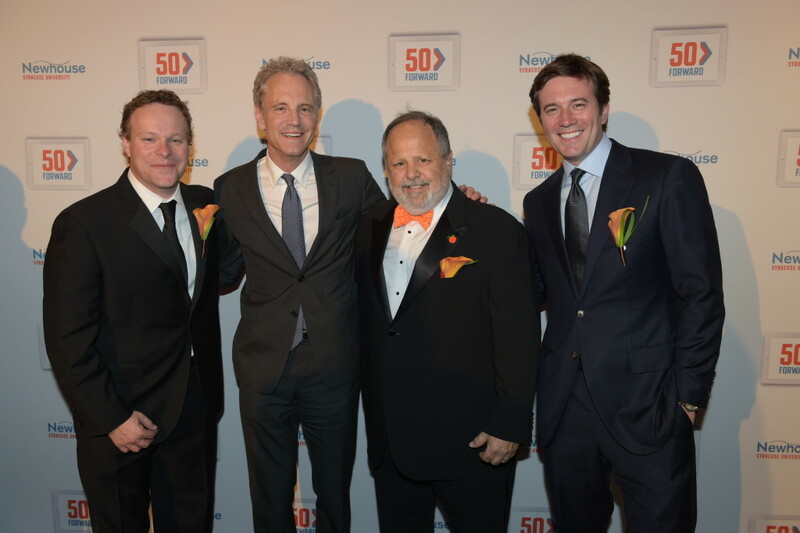 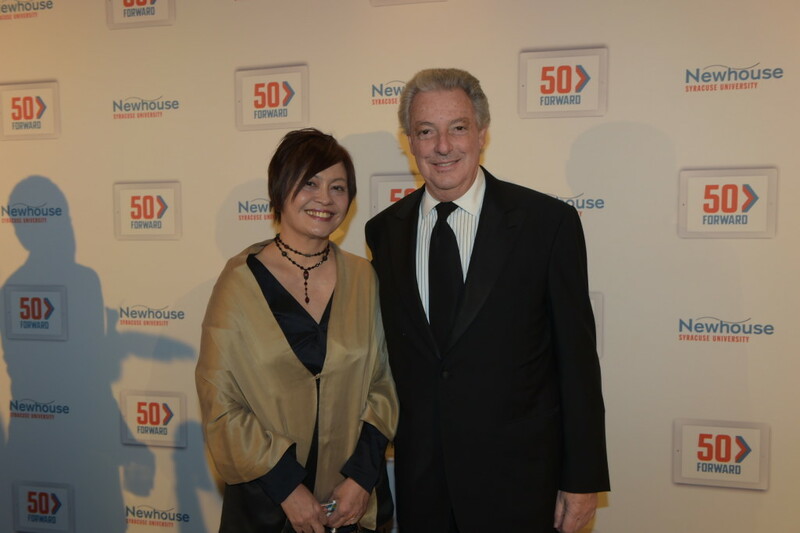 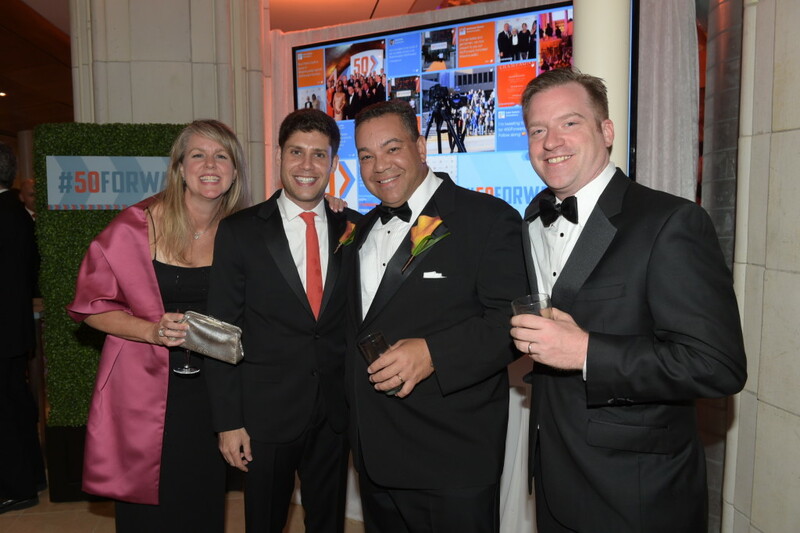 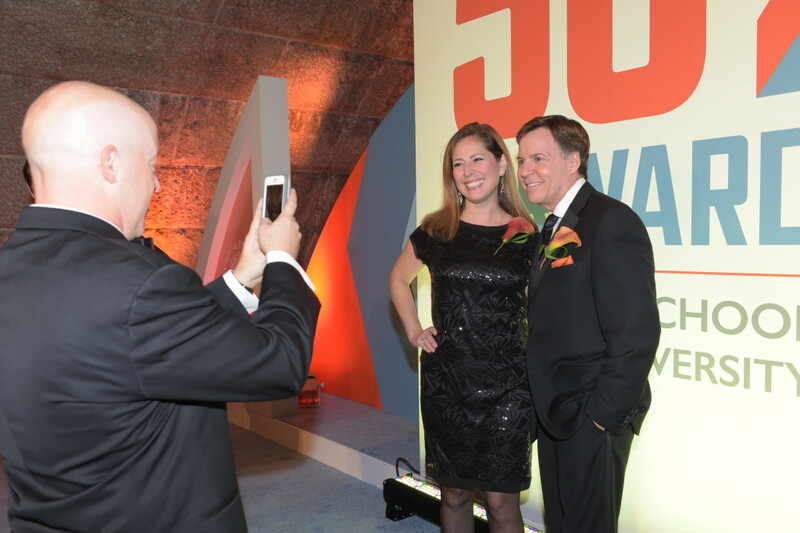 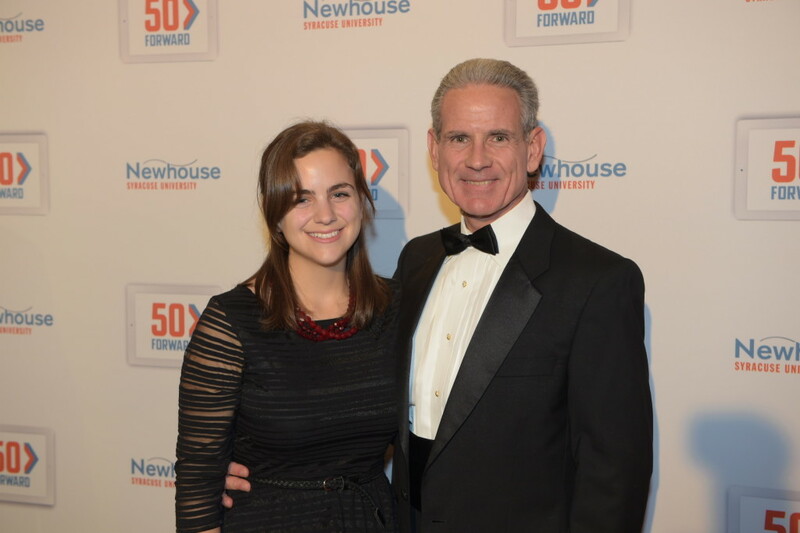 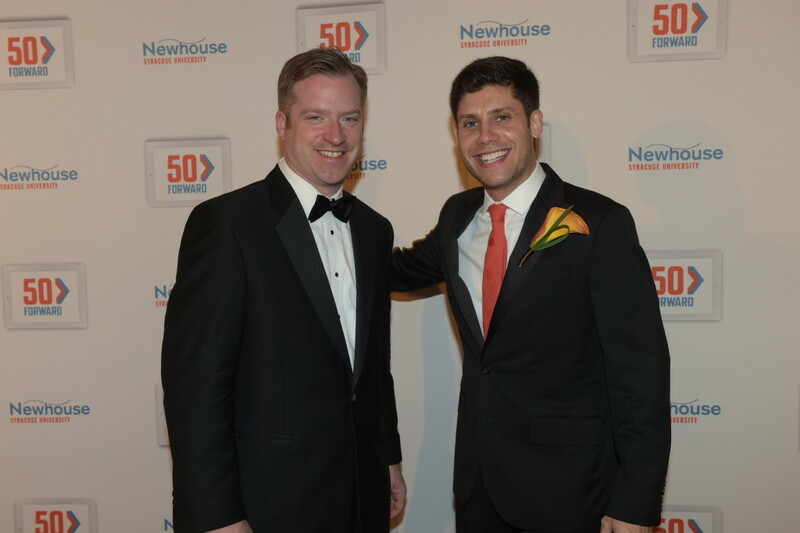 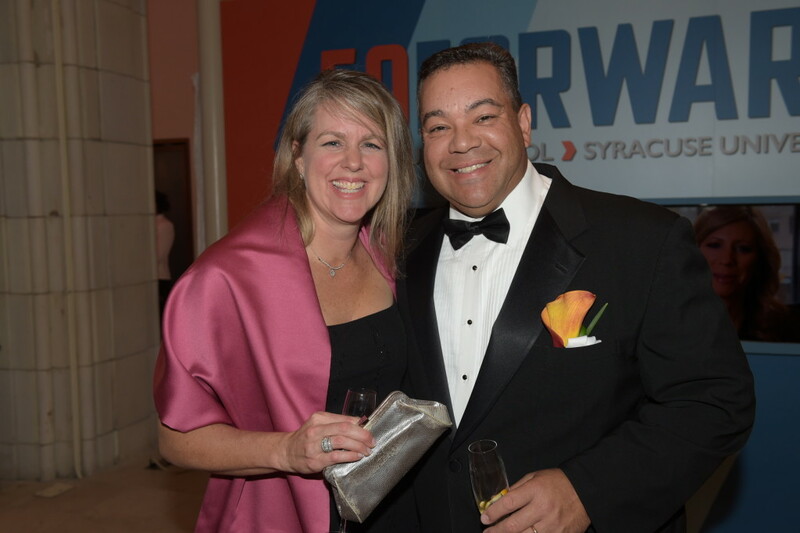 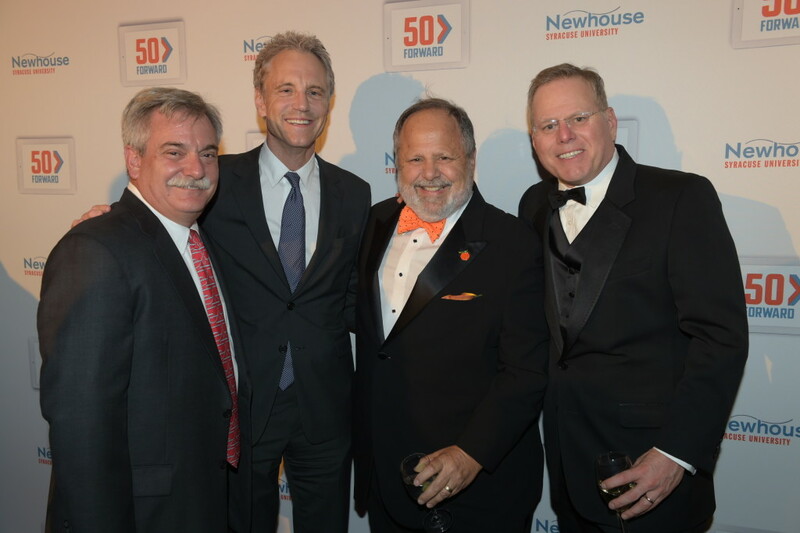 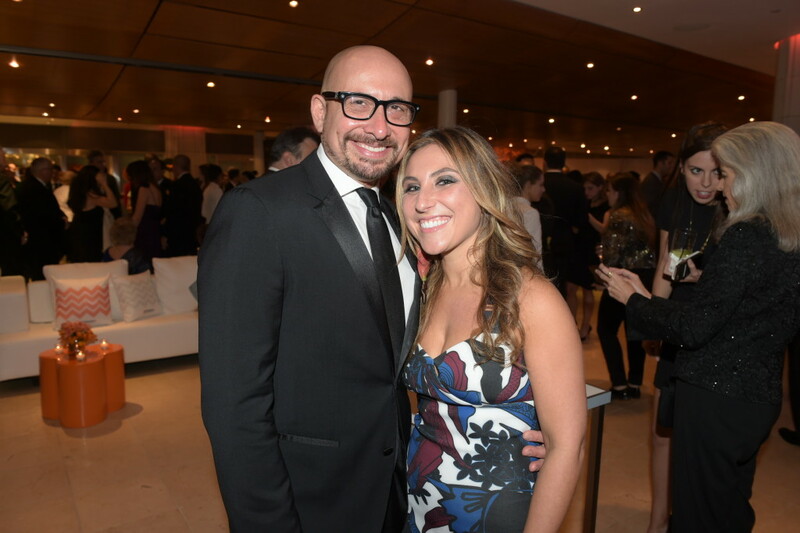 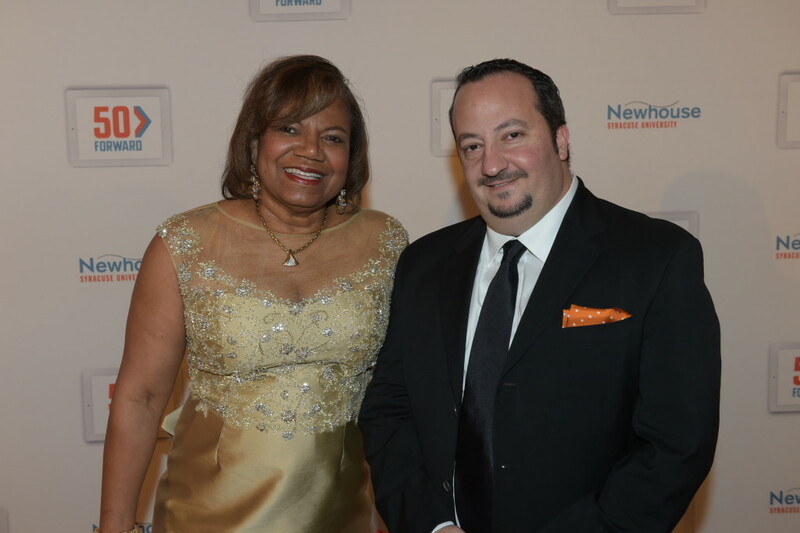 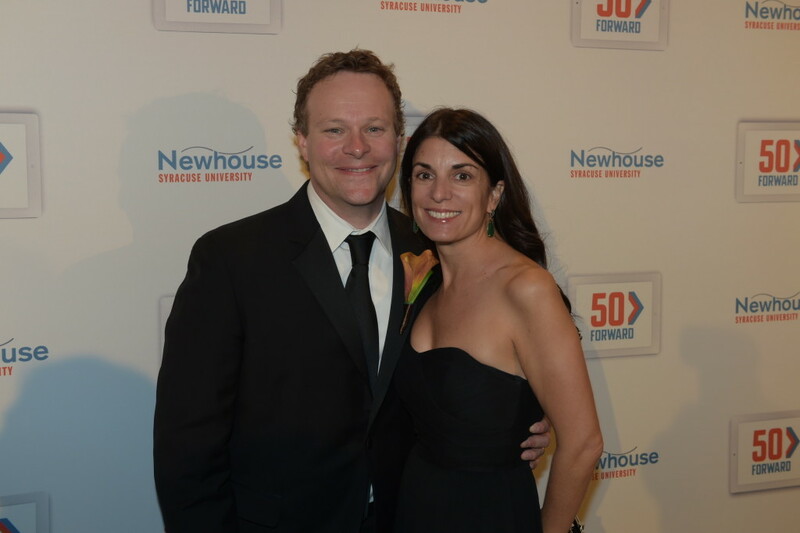 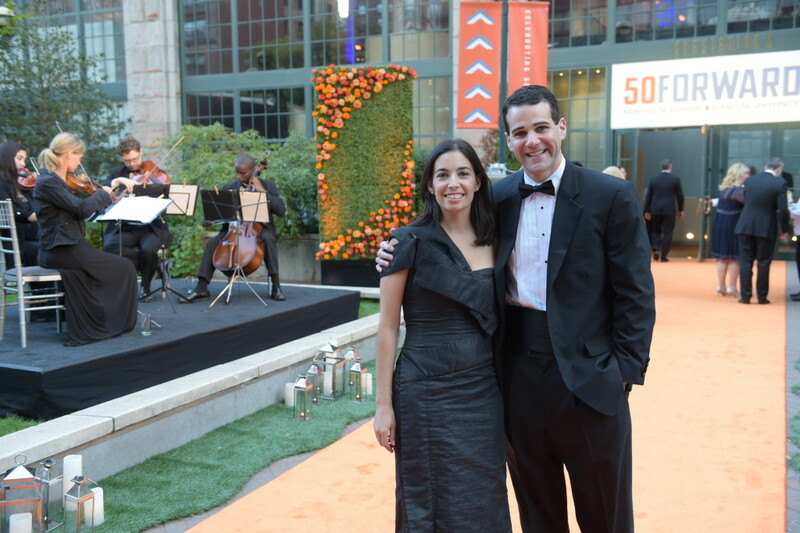 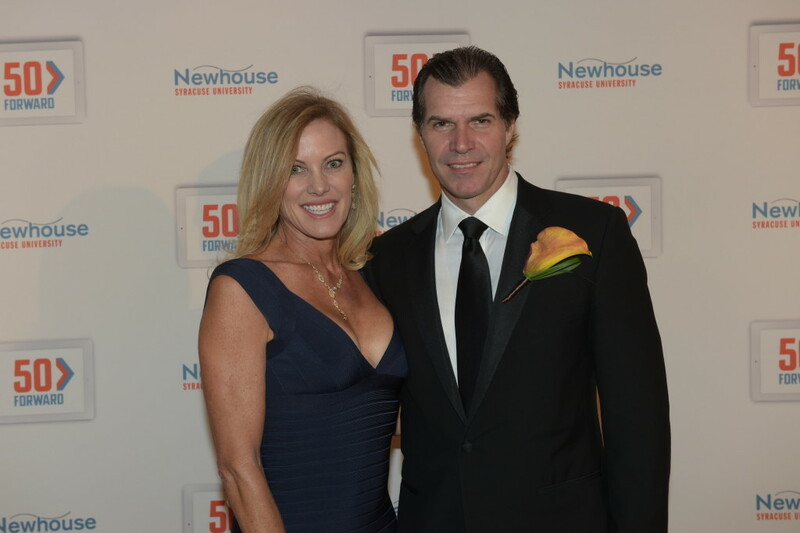 Check out this special networking site for Newhouse alumni, created by one of our alumni in celebration of 50Forward! 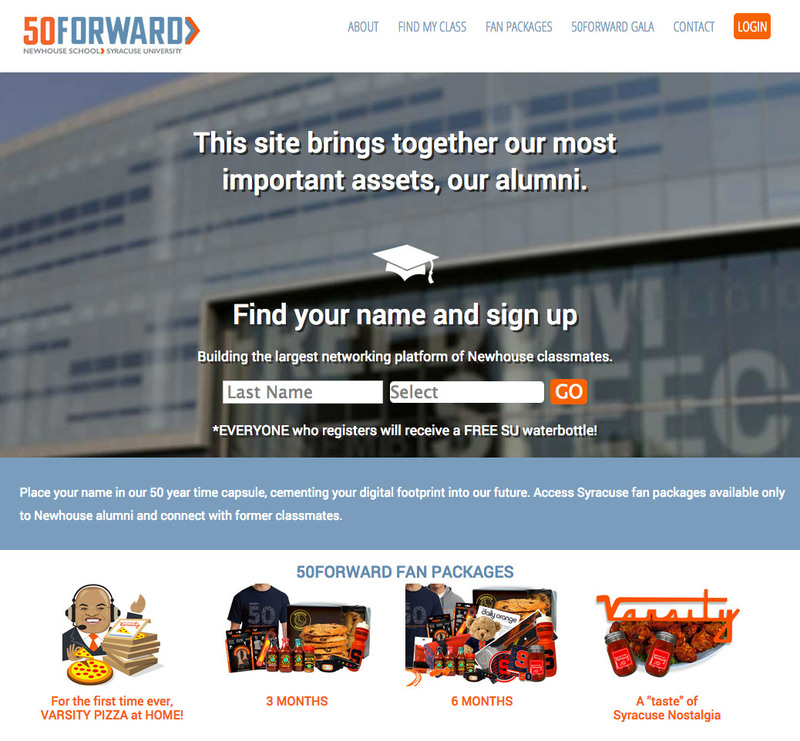 Register your name and leave your “digital footprint”; connect and network with former classmates and other alumni; purchase exclusive Newhouse products available only to alumni; enjoy special holiday gift offers; find out who’s attending the 50Forward gala; and participate in a virtual alumni greeting card for the school.